At 17-years-old, Luke Perry is preparing for a challenge that has completely changed his life. 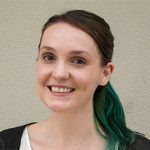 After six months of migraines, the Emu Plains resident – who is the type of person to just get on with things – knew something wasn’t right. “It all started from the migraines and I thought it just wasn’t normal,” he said. Luke was recently diagnosed with relapsing remitting Multiple Sclerosis (MS). A rare diagnosis for a teen, the news took the family by surprise with no family history of MS that they could come across. 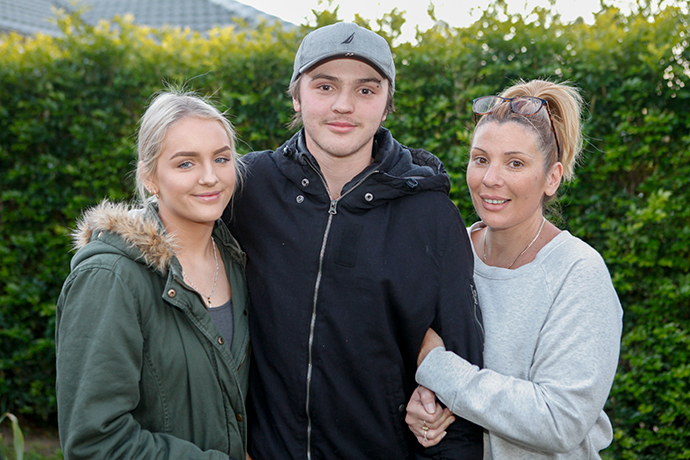 “It was a complete shock – out of the blue,” Luke’s mum, Lisa Perry said. Affecting over 25,000 people in Australia, there is currently no known cure for MS, however there are a number of treatment options available to help manage symptoms and slow the disease. 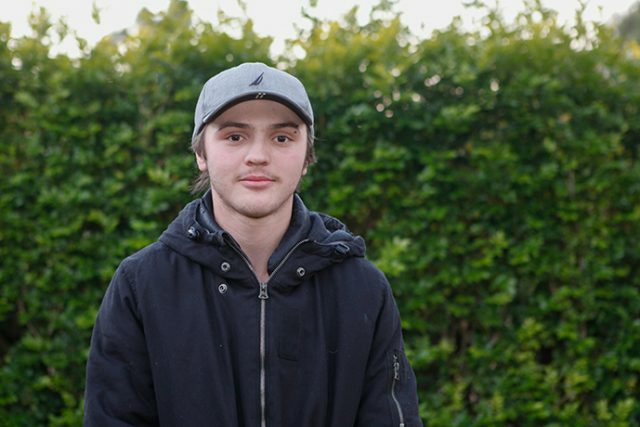 The family has already started fundraising campaigns, including a GoFundMe page, to help raise $100,000 for an overseas stem cell treatment to give Luke the best chance at recovery at a time when he would otherwise be planning his future. While remaining composed and positive, when asked if the diagnosis was hard, both Luke and his mother replied with a quiet “yes” in unison. “It’s a lot of thinking, you try to get your hopes up but you have other stuff going on behind your head,” Luke said. On Wednesday, Luke started his first steroid treatment for MS. It was the first step on a long journey ahead. “He seems to be having some kind of flare-up at the moment, so the steroids help with that and will strengthen him, but the problem is it will wipe out his immune system,” Ms Perry said. While they have struggled to find other young Australians with MS, by making their story known, they hope that Luke could help someone in the future. Luke’s GoFundMe page is online at www.gofundme.com/LukesMSfund.